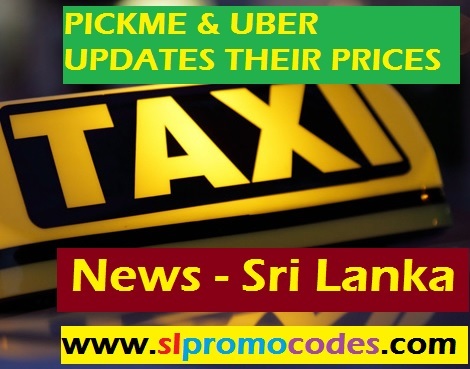 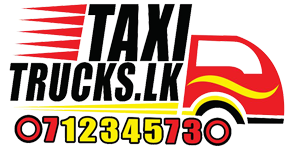 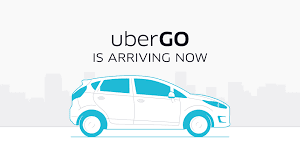 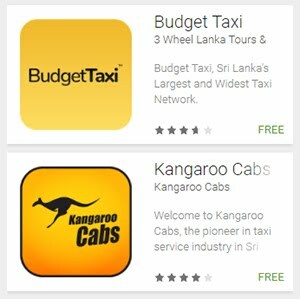 Uber Sri Lanka & PickMe.lk Taxi.lk Promo Codes: DropMe Passenger, Get 10% weekend discounts for all type of vehicles. 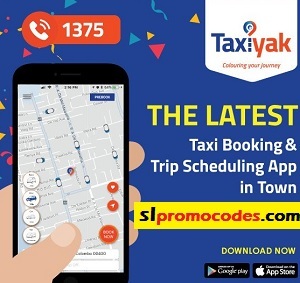 Promo Code "D0993F". 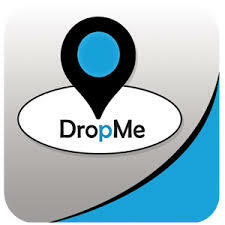 DropMe Passenger, Get 10% weekend discounts for all type of vehicles. 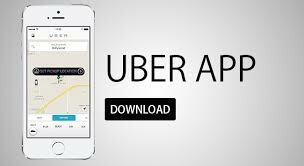 Promo Code "D0993F". 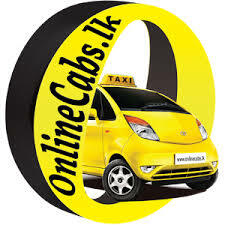 Get 10% weekend discounts for all type of vehicles in your next ride. 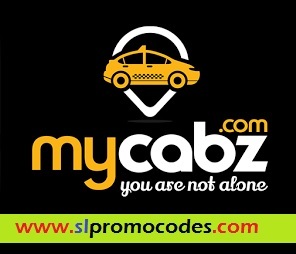 Promo Code "D0993F". 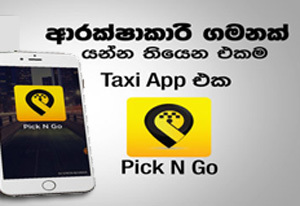 Valid till 21:00LT 6th, Jan 2018.